Hremmsa is daughter of Þokki frá Kýrholti (8.73) and Gná frá Árgerði. 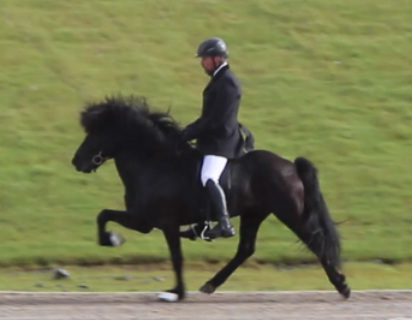 ​first prize five gated stallion. 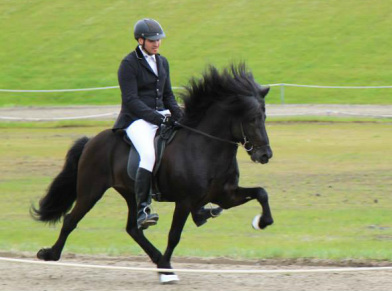 He is a compatition horse both in five gate, in A-class and in tölt. 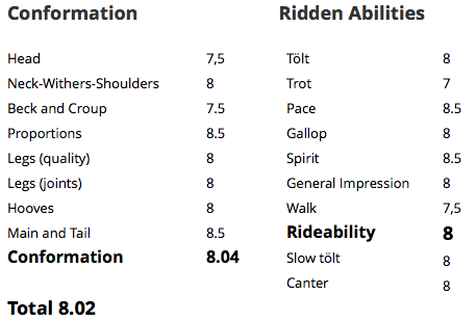 Gnýr has received 8,57 in A-Class, 6.88 in Tölt T2 (loose rein), 6.67 in Tölt T2 Teenage Class (loose rein), and 6.61 in Tölt T3. Gnýr is son of Týr frá Árgerði and Gná frá Árgerði. 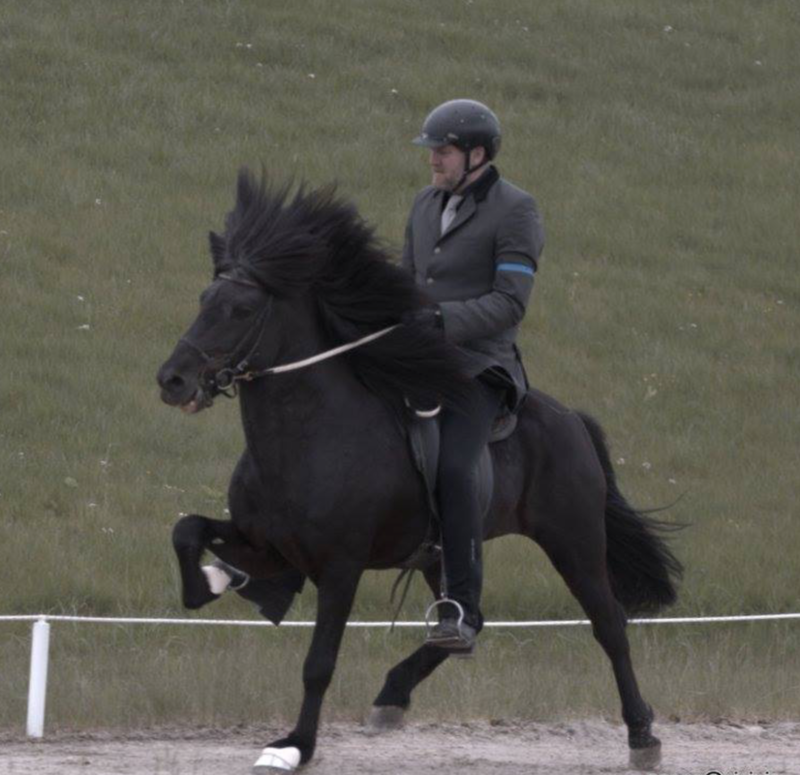 Hremmsa has a strong bloodline, she is daughter of the amazing Þokki frá Kýrholti who has 9.08 for Rideability; 9.5 for spirit, 9.5 for general impression, 9 for tölt, 9 for pace, 8.5 for trot, 8.5 for gallop and slow tölt. 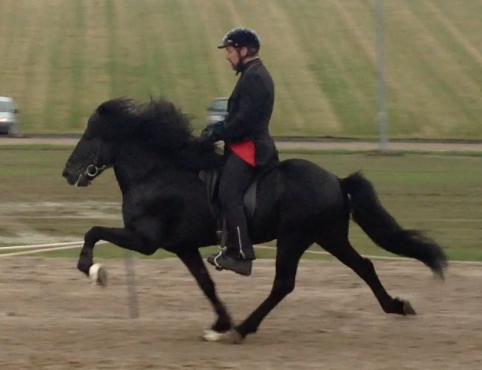 Þokki has 8.28 for Conformation and 8.73 in total.